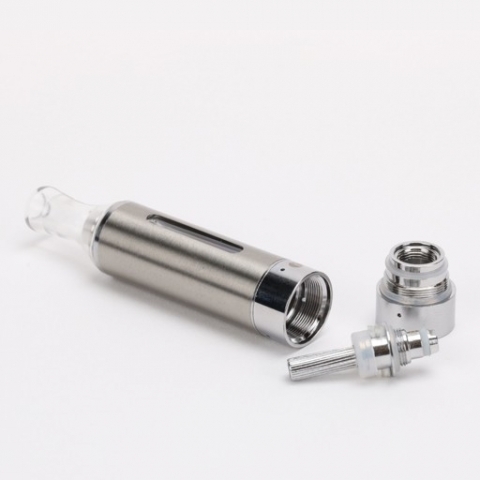 Original EVOD Tank, Base Ring and standard 1.8 organic cotton coil. 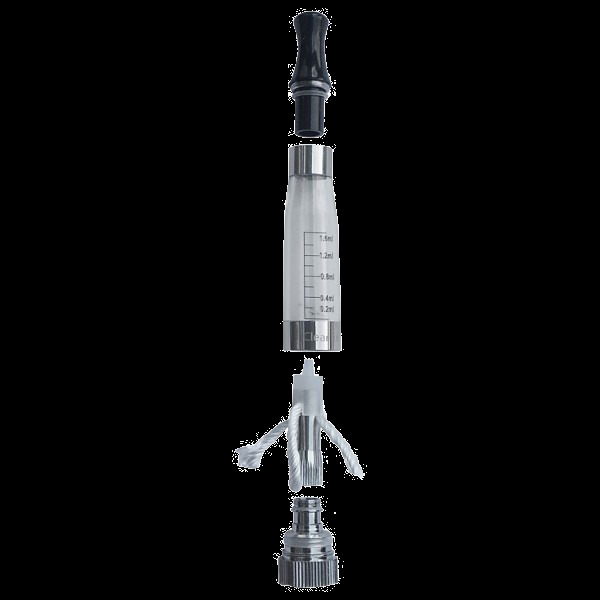 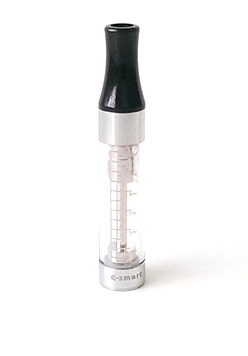 The coils in the EVOD tanks are located at the bottom, so the wicks are always saturated with e-liquid. 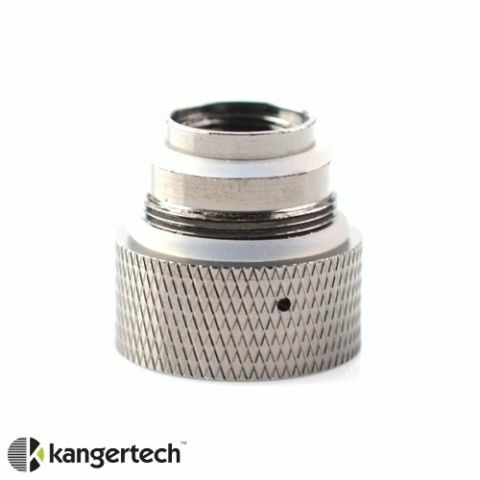 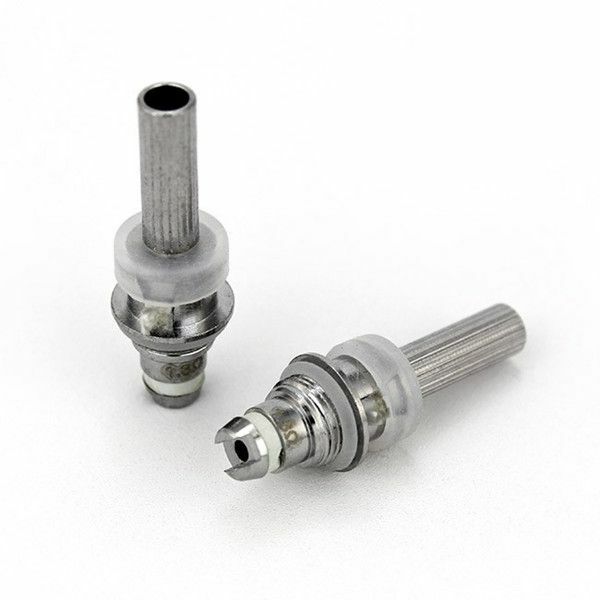 Removable coil heads allow you to replace atomizers as often as you want without having to buy a new tank every time.